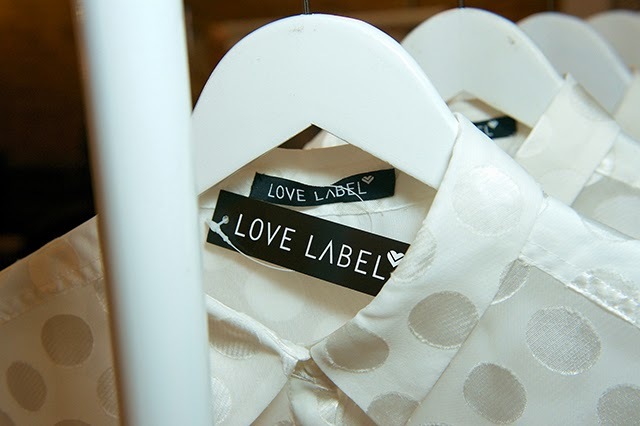 I was recently lucky enough to attend the #LoveLabelTreat event which was held by very.co.uk and Lee Publicity in trendy Soho, London. 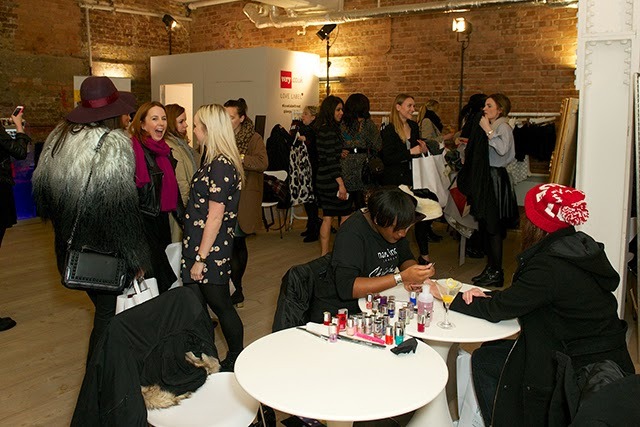 Having always been a fan of the brand it was great to get a taster of the new range, and what was even more exciting was that we got to try the pieces on and walk away with an item of our choice at the end of the night. Treat indeed! 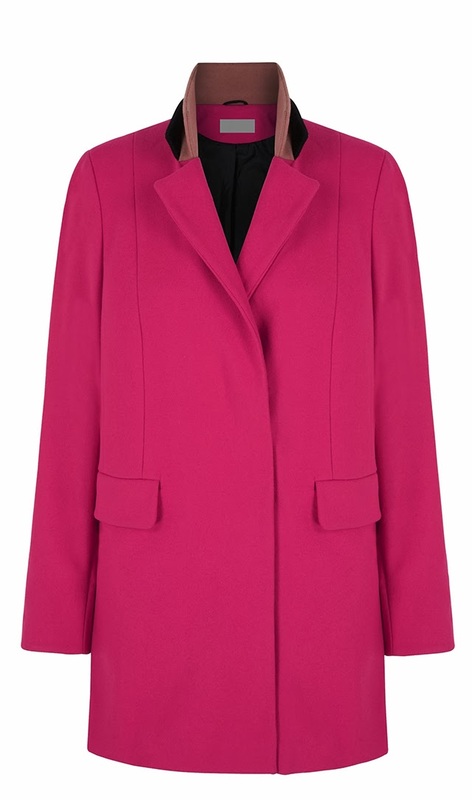 I chose this amazing, hot pink coat. It's beautifully made and feels amazing, it's so snug and warm! I have very little colour in my wardrobe, but with pink being such a key colour this season I felt as though I should give it a try…. what better way than with a statement coat!? 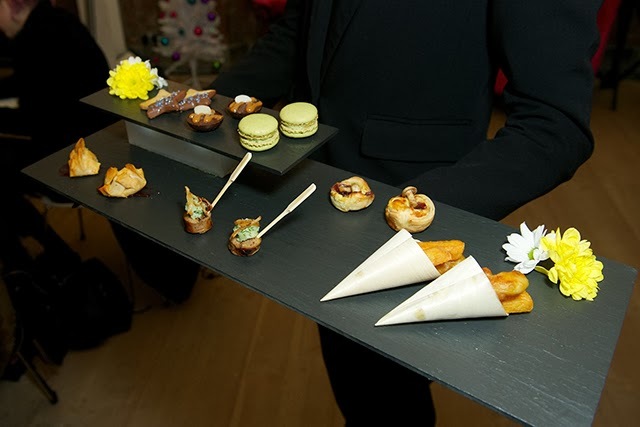 It was such a fab evening, not only did I get to hang out with two of my favourite fellow bloggers, Amy from Dolls are United and Kristabel of I Want you to Know, but I also had my hair done, indulged in some delicious canapés and treated myself to a few drinks to! I'll be sure to get my new coat photographed for you in the new year…. I'm curious to know what you think of me in such a bright colour! I'm heading down to Devon tomorrow morning to spend Christmas with my family, I'm so excited! What have you all got planned for Christmas and New Year's Eve?